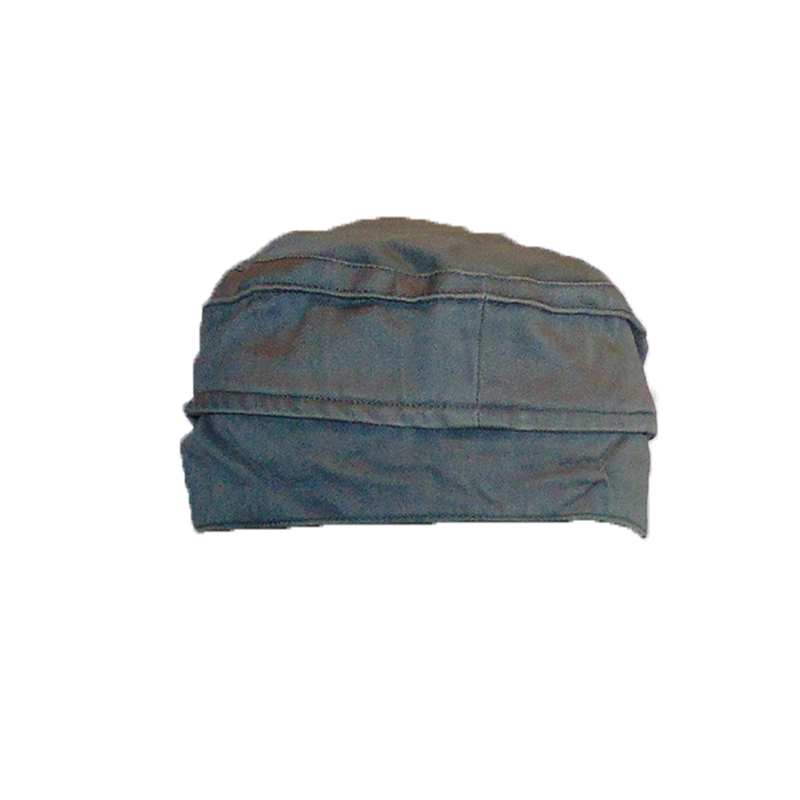 Geniune Danish Civil Defence hats, in a very utilitarian dark grey, and dirt cheap. 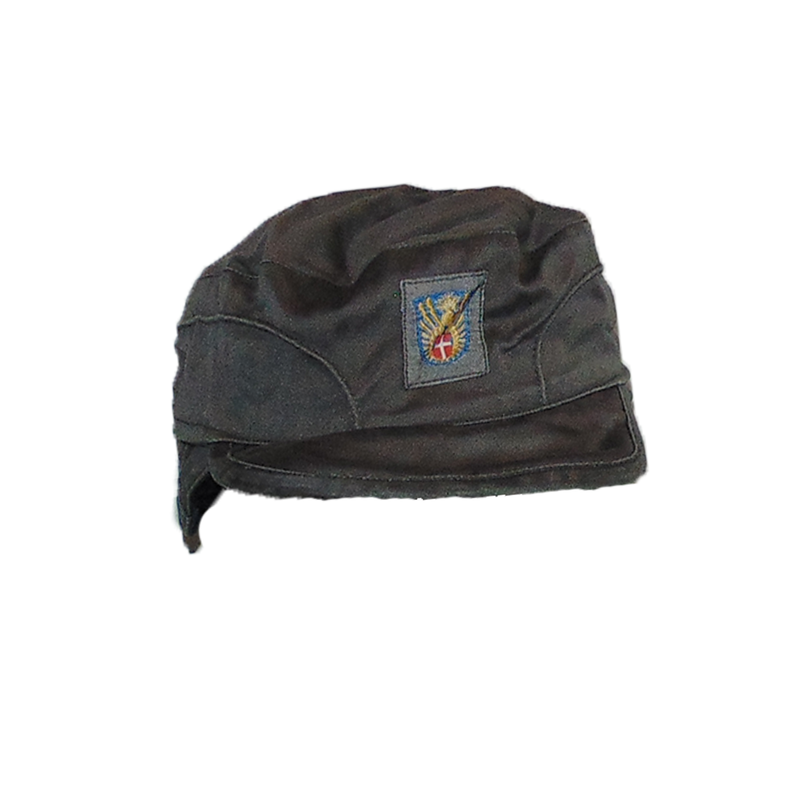 These cotton hats are fairly heavy, making them ideal in slightly colder conditions, and include foldable earflaps in the event that your ears are particularly sensitive to a little chilliness. 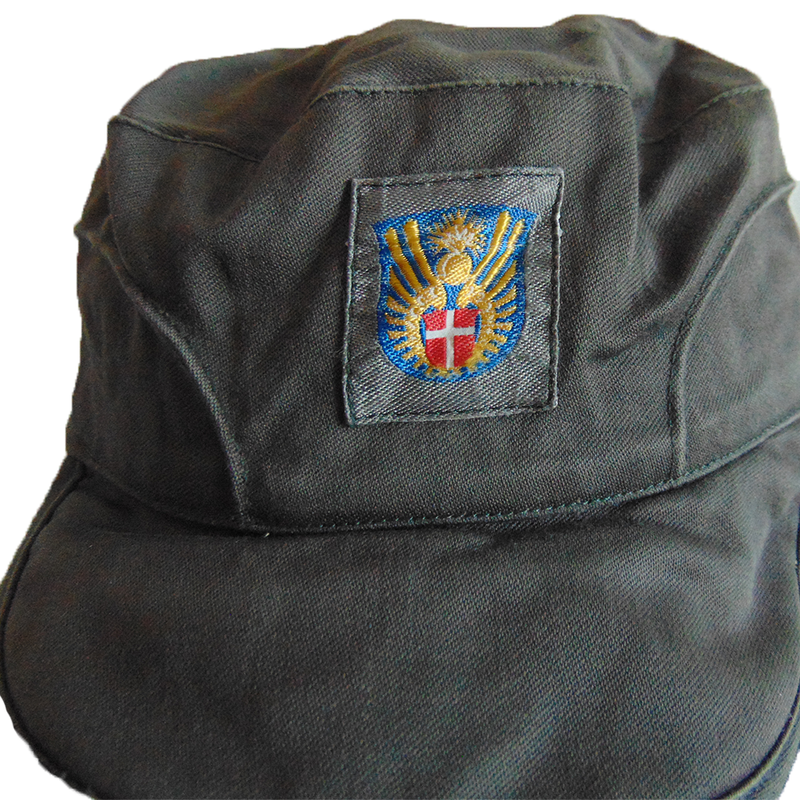 All hats feature the insignia of the Cold War era Danish Civil Defence, which were created in response to the potential of a Soviet invasion. 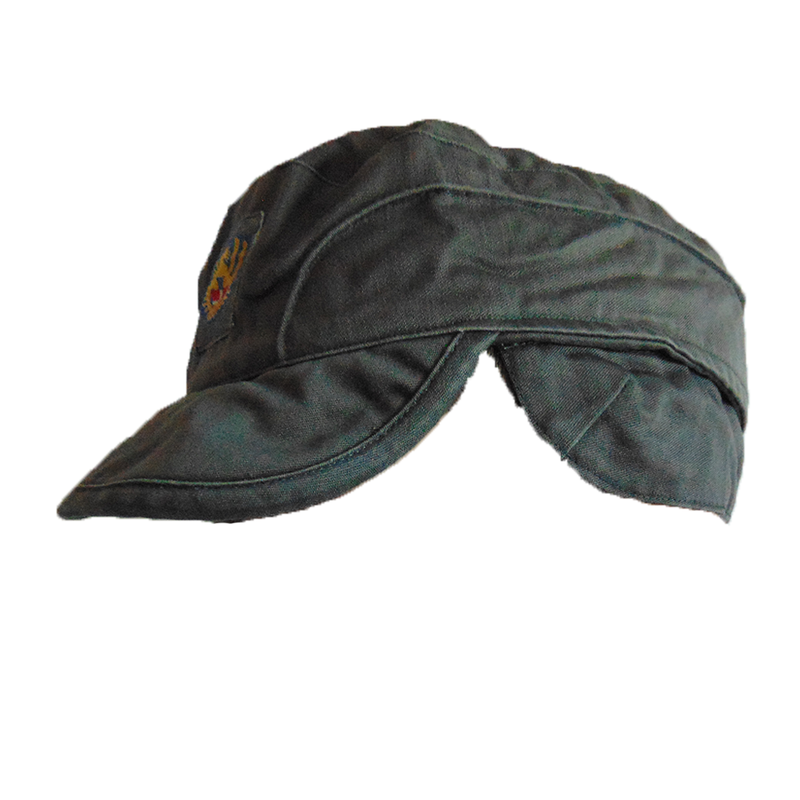 We cannot guarantee their ability to withstand said invasion, but we can guarantee you'll look pretty stylish and feel damn comfy in these hats!